IgniteHQ now has their own virtual tour on Google Street View! 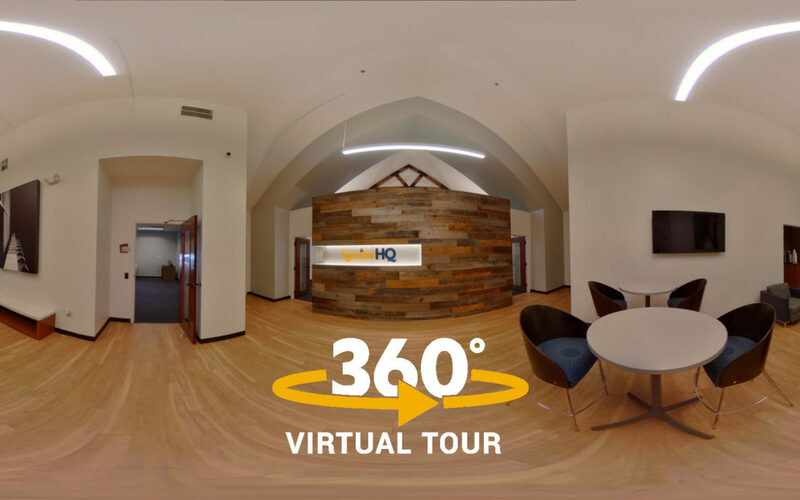 The virtual tour covers the main lobby, meeting rooms, podcast studio and co-working space throughout the facility. We also created multiple photo spheres outside the facility to capture the latest IgniteHQ signage along Waddell Street. 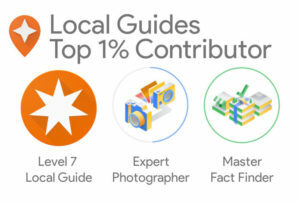 The virtual tour has been added to the Google My Business listing for IgniteHQ and provides a boost to their SEO. 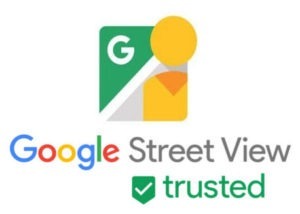 IgniteHQ now has extremely high visibility on Google Maps, which increases visitor views, website visits, and ultimately new clients walking in the front door. All tour photo spheres have been carefully placed in their true to real world positions. 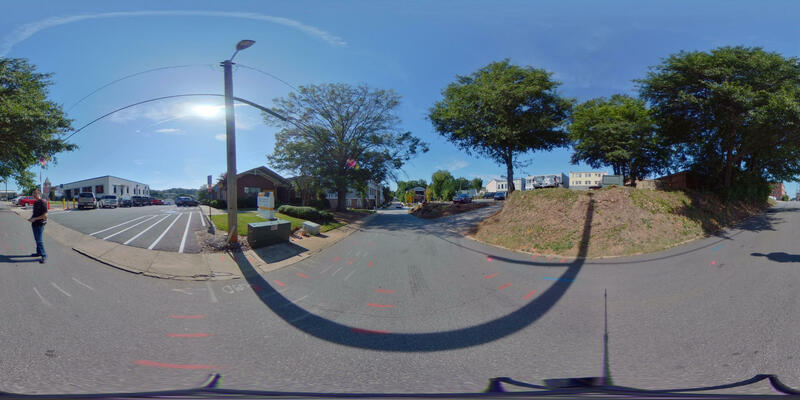 The photo sphere below was taken outside IgniteHQ on Waddell Street. A few elements that were removed during our post-production editing: Me taking the photo, the tripod, shadows, spray paint markers left behind from road workers, other imperfections/cracks in the asphalt, a few lens flares, and the vehicle at the end of the street. We discovered two additional business listings at the IgniteHQ location that do not have any physical presence on Waddell Street. One listing was for an outdated location for a government office and the second was an auto insurance business from the far side of Marietta. Both business listings were carefully reviewed and then relocated to their actual locations on Google Maps. Approximate total views within two months.